You are going to Watch One Piece Episode 698 English subbed online free episodes with HQ / high quality. Stream Anime One Piece Episode 698 Online English sub Anger Erupts! 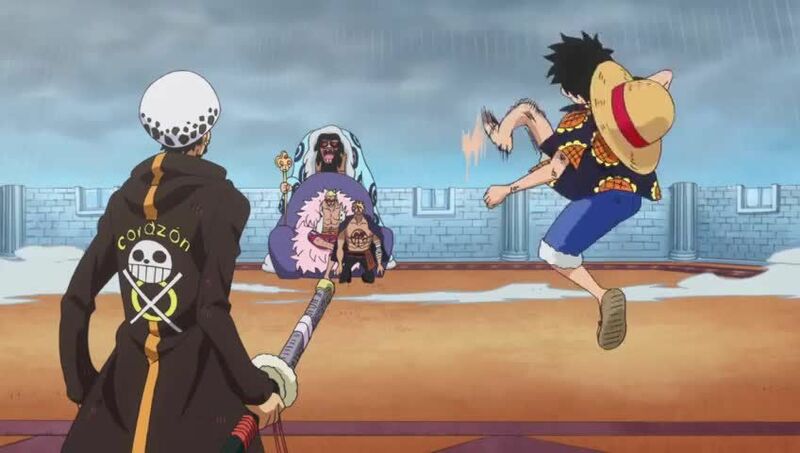 Luffy and Law’s Ultimate Stratagem! 5 / 5 - 58 ratings.